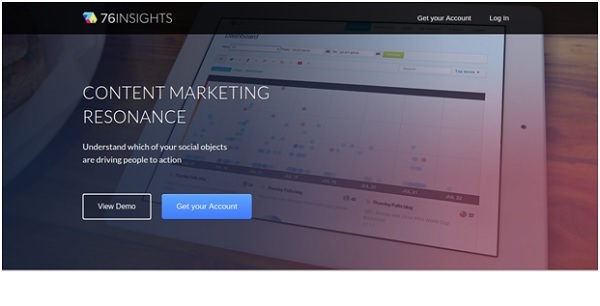 Social media monitoring tools can make your work a lot easier. Right? Have a look at these 10 best social listening tools that can help you in the long run. Whether you start to own a business, a startup or even a company, it is imperative for you to know what your customers or potential customers are talking about you. 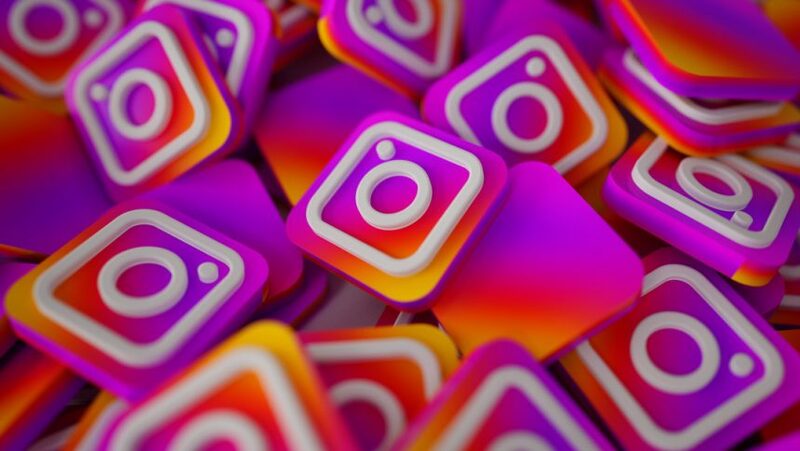 If they tag you anywhere on any platform, then it's quite easy for you to find them, however, if they haven’t then it might get tedious for you to search them individually on each social media platform. That is why you need social media monitoring tools to find out and keep a track of only those things that matter you the most. But first, let us discuss what actually is social media monitoring. 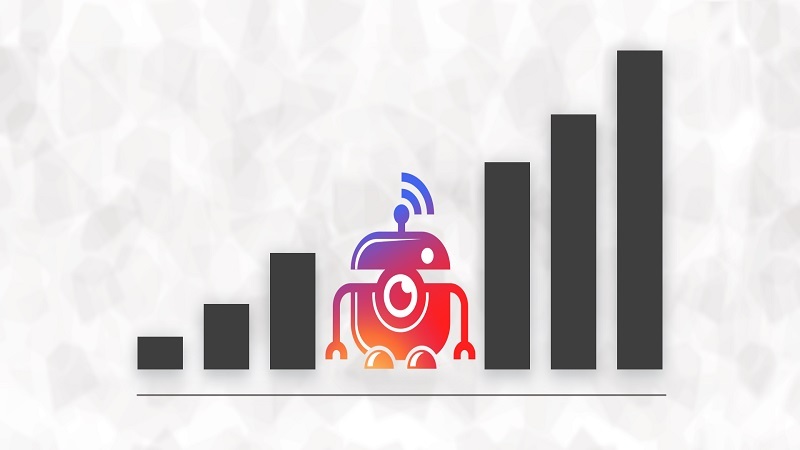 Social media monitoring or social listening is a process of monitoring all the social media platforms and channels for your product, company, brand, competitors, and every other thing that is important pertaining to your business. 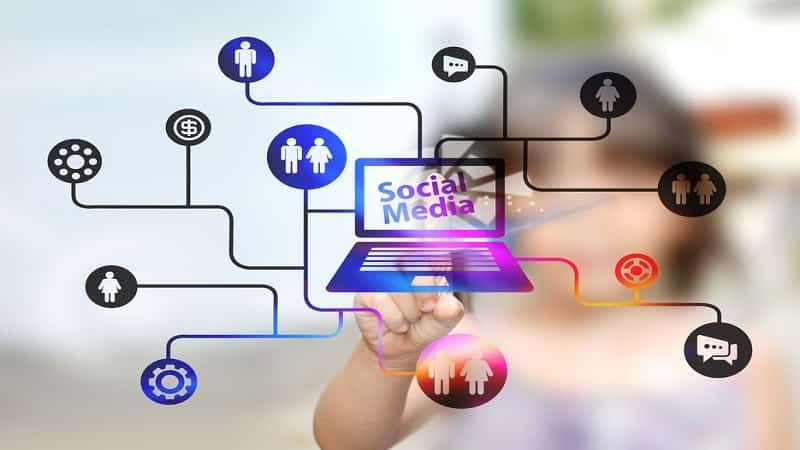 Social media monitoring is used by businesses for several reasons such as providing customer support, connecting with customers or potential customers, to understand social media trends, and even more. To monitor social media, businesses use social media monitoring tools which help them track keywords, collect social mentions, URLs, and hashtags that they are interested in. So, the basic idea behind using these tools is to capture and gather relevant information about what people post about you. Hootsuite is a social media management platform that manages all your social media in one place, right from finding prospects to serving customers. 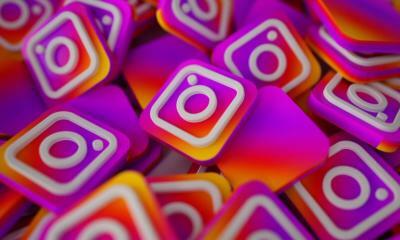 It supports all the well-known social media platforms such as Facebook, Twitter, LinkedIn, Instagram, Google+, and more. It is available in both free and paid versions. Surface the conversations that matter. 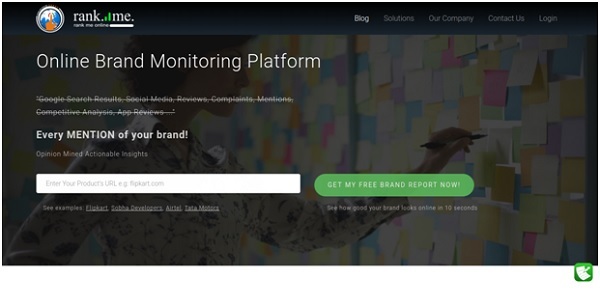 Mentionlytics is your very own web and social media monitoring tool. It helps you access mention sights, grow your brand’s reputation, and find influencers and sales leads. This is an ideal brand management platform for Politicians, public figures, and artists, Startups and small businesses, Medium to large-size enterprises, Public relations and marketing agencies. It is available for both paid and free versions. 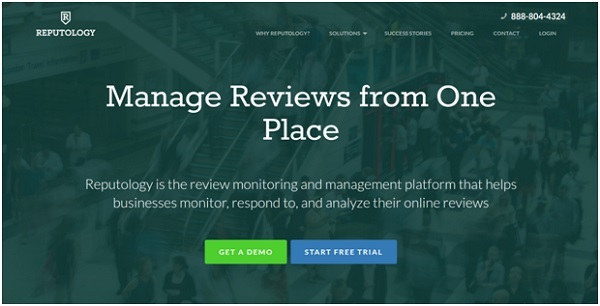 Reputology lets you manage reviews from one single place. It is a review management and monitoring platform that helps businesses respond to, monitor, and analyze their online reviews. The solution that it provides includes review monitoring, customer feedback, and text analytics. A free trial is available for the users, otherwise its paid. Brand 24 is a smart social media monitoring tool for businesses of all sizes. With the help of it, you can get social insights, reach your customers faster, and detect sales opportunities. Whether you are a Fortune 500 company, a startup, or even a one-person business, you can discover your digital footprint worldwide with the help of Brand 24. It is paid and a free trial is available for 15 days. RankmeOnline is an online brand monitoring platform. 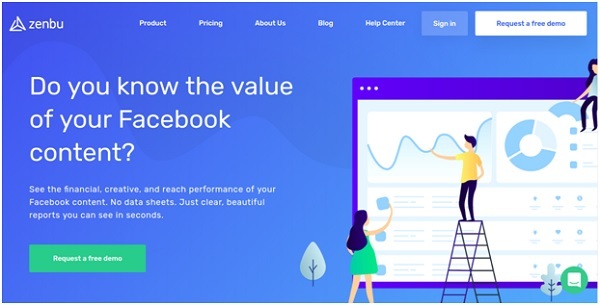 You can check the score of your brand’s online reputation, monitor reviews and complaints posted by customers on various platforms, increase your brand presence, and get a personalized dashboard with the help of it. It is available in both free and paid versions. RankmeOnline combines creativity and artificial intelligence with its algorithm in order to bring out the insights which will help your business grow in the digital world. 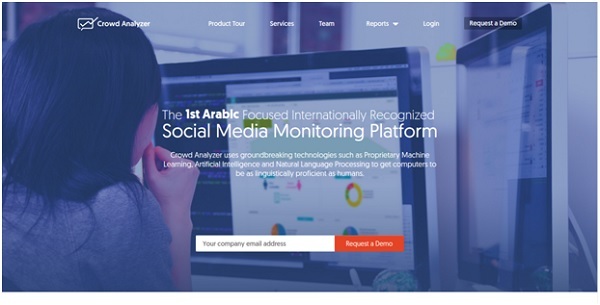 Crowd Analyzer is the first ever Arabic focused internationally recognized social media monitoring platform. In order to make computers as linguistically proficient as humans, Crowd Analyzer uses groundbreaking technologies such as Natural Language Processing, Proprietary Machine Learning, and Artificial Intelligence. 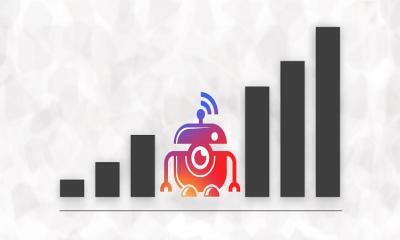 Zenbu is your very own social media measurement tool. It lets you get a 360° review of your Facebook content and also helps you improve your performance on social media. Get clear and beautiful reports in seconds, no data sheets required. Paid plans are available, however, you can request for a free demo. 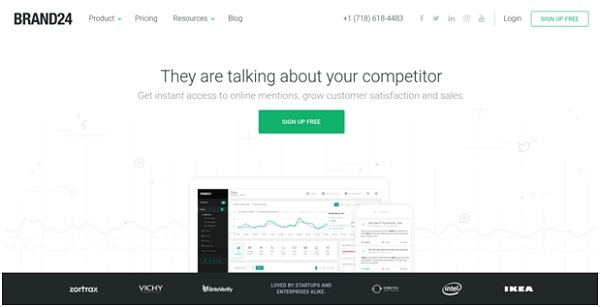 Mention helps you monitor your brand, product, competitors, and customers anywhere online. It gives you live updates about your brand from social media and web. You can track everything that is important and can engage your audience through it. It also helps in achieving your business objectives. You can manage crisis, create reports, monitor your brand, find influencers, study the competition, and narrow your focus all under one roof. It is available in paid version, however, you can request for a free demo. If content marketing is an important aspect for you, then you must consider using 76Insights for it. It measures the resonance of your social media content and then breaks down your resonance score. It provides you an insight of which posts, social objects, and articles are more resonant and move people towards action. You can also view your posts in a card view or graph layout, and share the most resonant content with your social networks with the 76Insights app. Google Alerts lets you monitor the mentions of your company on the web. 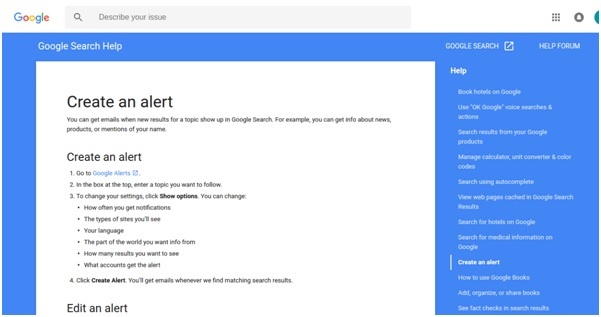 All you have to do is go on Google Alerts page, type any phrase or keyword in the search box and enter your email address to receive notifications by Google as per your alert criteria. You can also set alerts for a language or specific region. I’m definitely sure there are other social media monitoring tools as well which are really good apart from these. If I have missed out any other important tool, then let me know in the comments section. Vijay is a content writer, with a prime focus on new technology, Marketing strategy, automation, Digital Marketing etc currently working with #Betapage- largest community of tech lovers and early adopters. An avid reader, explorer and a traveler. Also likes writing non-technical stuff. When not behind a laptop, loves spending the majority of times at outdoors, exploring new places. Currently residing in India.